Meet the Truro & Colchester Chamber of Commerce, Board of Directors. You can click on each name to reveal additional information about each of our directors. Dave was born and has lived in Truro for more than 40 years. He brings more than 25 years of experience in the financial, hospitality, event management, marketing sectors, along with his understanding of the importance of having strong policy/governance to the Chamber board. His passion and commitment for the growth of the Truro/Colchester region, along with his understanding of serving on and engaging membership organizations will make him an asset to the board. Dave’s involvement in the community includes serving on many boards and committees in various leadership roles. This would include the Ignite the Spirit Capital Campaign, Truro Minor Hockey, Truro Sport Heritage Society, Truro Golf Club, the Truro Centurions Swim Club Steering Committee, Maritime Junior Hockey League, the 2017 World Junior A Challenge Host Committee, NSCC Program Advisory Committee, most recently the Town of Truro Recreation & Culture Committee and the Truro Police Commission. Dave is committed to raising his family in Truro. He is married to Amber, they have two daughters (Addison and Alexandra) and a bullmastiff named Oscar. Julie Taylor began her career in body piercing in 1996 while earning a Bachelor of Human Ecology at MSVU. 10 years later she opened Skin Decision in Truro in 2006, with her husband D.J. 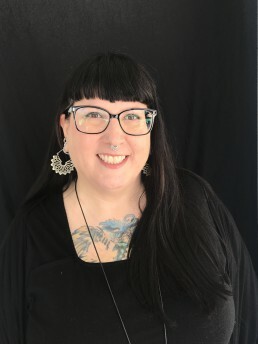 Julie became the third Canadian member of the Association of Professional Piercers (APP) in 2010. Currently she serves the APP as Volunteer Co-ordinator, Outreach Committee member and Point Podcast co-host. In December of 2017, Julie opened the doors to a second location for Skin Decision in the Keith’s Brewery building in Halifax. She is looking forward to serving as a Chamber director. Connie is a familiar face to many, having lived and worked in Truro and Colchester her entire life. She proudly opened the doors of Party Time Rentals in 2011 as a sole proprietor, and most recently entered a partnership to begin a second business, “Find My Space (an organizing/de-cluttering business). 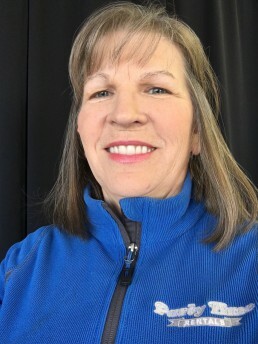 She has been a member of the Chamber since 2013, recognizing its value for networking and educational opportunities, and the advocacy they provide for small businesses. Connie believes in giving back to her community. She balances her time between business; varied fitness pursuits; family; and volunteering. 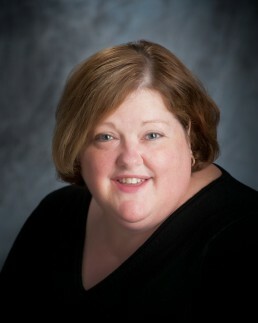 Connie is excited to be a member of the Board and enjoys learning about and contributing to their efforts. 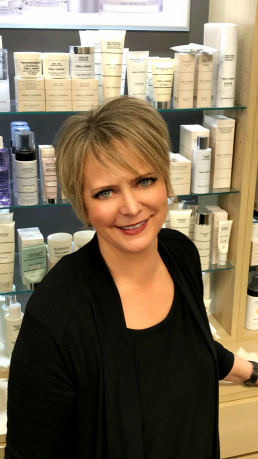 Karen is the proud owner of Elegant Steps, carrying ladies clothing, footwear and Merle Norman Skin Care and Cosmetics for the last 26 years. Giving back to the community and being involved in organizations like the chamber is a very important part of her business. Karen feels it is important to be a part of the chamber because the chamber is a vital organization for small businesses. It gives a voice to government, assists with the development of our county and helps members create important contacts for individual business growth. While completing a BA, BSc and Master of Information Technology in Education in her 20s, Karen also became an entrepreneur with her partner in Halifax. 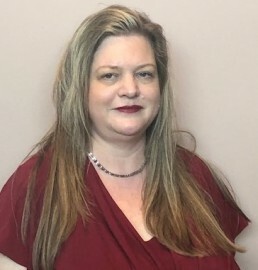 She moved into a career in post-secondary in 1999 and taught at the bachelor’s and master’s levels in Fort Lauderdale where she also became an Academic Chair. When she was expecting her first child, she returned to Nova Scotia, began teaching at NSCC, and eventually became an Academic Chair at NSCC- Truro Campus in the community in which she now works and loves. David Gray is a passionate advocate for agriculture. 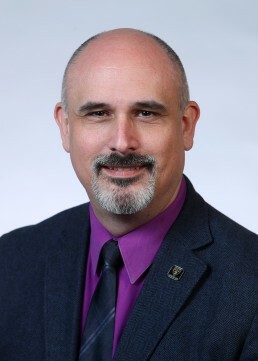 As Dean and campus principal he believes there isn’t another sector that impacts our lives, both individually and collectively, more than agriculture. It is our future, it’s that simple. David has a degree in Marine Biology and a PhD in Zoology and as Dean and Campus Principal he ensures the Faculty of Agriculture delivers high quality teaching, undertakes world-leading research and delivers an excellent student experience. David leads by example and is actively involved in teaching. He gets immense satisfaction from ongoing engagement and interaction with his students. Matthew grew up in Nova Scotia and although he spent 10 years in Fredericton NB, he has been back in NS since 2012 and working in Truro. 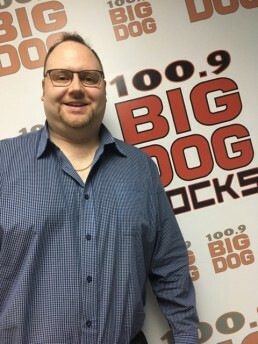 Matthew has been working in local radio since 2003. And as sales manager, leads his sales team at Cat Country & Big Dog in helping small, medium and large local businesses with their marketing solutions. 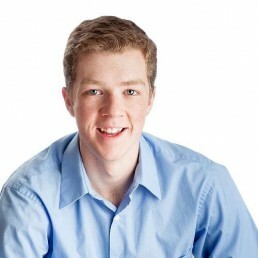 Matthew has volunteered with several non-profit organizations and was one of the youngest in age to sit on the board at the Capital Winter Club (Curling Club) in Fredericton NB. Soon to be married to Lisa Lane (on May 5, 2018) Matthew loves Nova Scotia and working in a striving area such as Colchester. Peter grew up in the Truro area and graduated from the DAL AC in April 2016 with a B.Sc. and a major in Agri-business. In January 2016, he was named the #1 student entrepreneur in Atlantic Canada by the Global Student Entrepreneur Awards. Peter has started and built a property management business, P.T. Property Care, and recently acquired Nova-Pro Sealers, an asphalt sealing and repair business. He married his wife, Robyn in July 2016 and they plan to stay, work, and do business in the Truro area. As an entrepreneur, he has a vested interest in improving the small business environment in Nova Scotia. 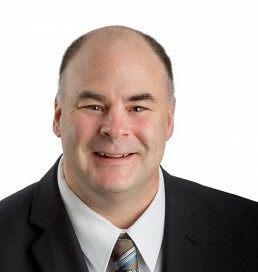 Bob was born in Halifax and graduated with a business degree from Acadia University in 1977. He has lived in Truro for over 40 years and is married to Truro-born Noelle (Wilson) where they have raised three daughters. 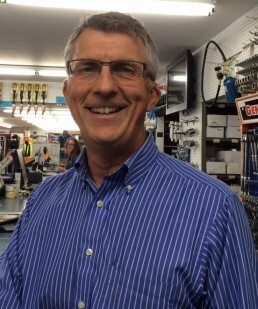 Bob has been the managing partner of Truro based Lynd’s Industrial Supply with a staff of 14 since 2012. He has been a business owner for the past 18 years in Truro and has worked for several other Truro Businesses; General Manager of Truro Sanitation where he initiated and developed the first glass recycling operation in Eastern Canada in 2008; was responsible for sales and marketing at Inland Technologies developing their glycol waste contracts throughout the USA as well as a successful waste oil treatment facility in South East Asia; and was Sales Manager at Sansom Equipment Ltd for 16 years. He has served on the CoRDA Industrial Park committee, First United board of Stewarts and been an officer with Truro Fellowship Lodge. Bob enjoys watercolor painting and being active, with memberships at Truro’s fabulous RECC, Truro Golf Club and Ski Wentworth and has been involved with Taekwondo over the past 18 years. Nancy is the co-owner of Lock & Stone Property Services. Nancy was born and raised in Truro. She is a graduate of Mount Allison University with a BA. 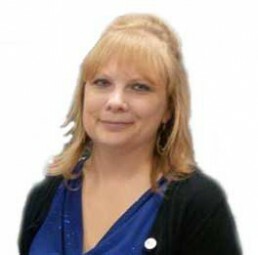 Nancy had a 22 year career with the NS Liquor License Board and the NS Utility & Review Board as Board Clerk. She then returned to Truro to takeover the family business, Mill Beverage Room which she operated until 2010. Following this she co-founded her current business Lock & Stone Property Services. 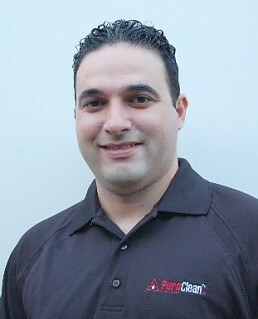 Sam is the business owner of PuroClean Restoration in Truro. He has Engineering and MBA degree from Dalhousie University with over 8 years experience in property damages and construction. Sam came from Libya when he was 17 years old “all alone” and started a new life in Truro, Nova Scotia. Today, he lives with his wife Amy, and three children, Ali, Salim & Aya. Sam enjoys the country lifestyle and loves traveling with his family.